Hot Watts Technology is an experienced Solar Power company offering Solar and Battery System Design, Consulting, Installation and Maintenance. Our CSLB number is Lic# 874035, and we have License Classifications in General Engineering (A), Electrical (C-10), and Plumbing (C-36). Our unique offering is a combination of strong engineering background coupled with great customer care and great value. 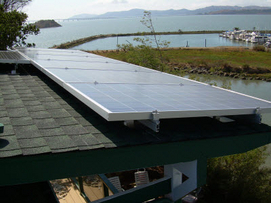 Please contact Paul Allen if you are interested in solar power for your residence or commercial building. 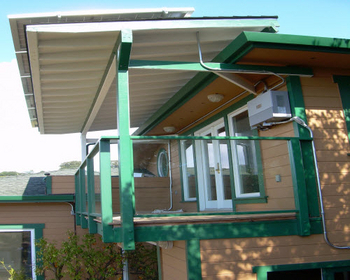 This project involved a 4.4kw solar system on a purpose-built solar trellis to capture premium exposure area that was not previously available roof space. Private residence in San Rafael, CA.